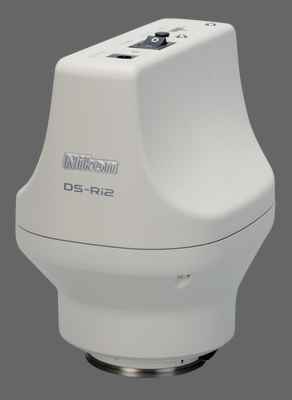 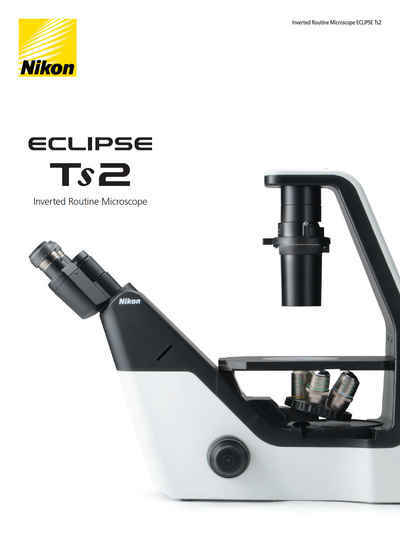 Specifications | Eclipse Ts2 | Inverted Microscopes | Products | Nikon Instruments Inc.
*1 APC (Apodized Phase Contrast) is a type of phase contrast observation with reduced halo, thanks to Nikon’s unique lens coating. 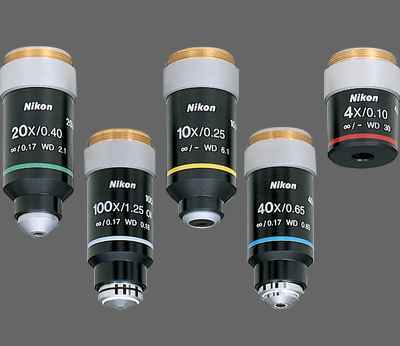 *2 Emboss Contrast is Nikon’s unique contrast observation method. 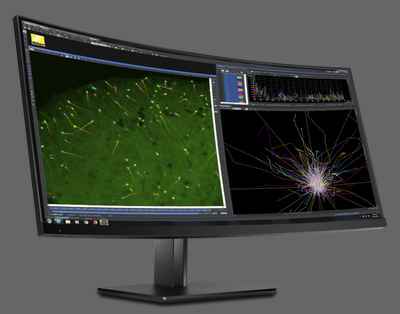 It provides pseudo-three-dimensional images using focal illumination, which gives high contrast to samples.